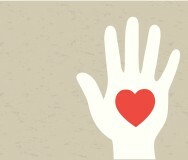 Wondering if you should incorporate your newly formed nonprofit? Here's help drafting and filing articles of incorporation. If you're creating a nonprofit, you've probably got incorporation on your mind. Here's what you need to know about drafting and filing articles of incorporation — and whether to seek help or go it alone. Most nonprofits with long-term missions choose to incorporate, primarily to reap the benefits of tax-exempt status. Incorporation also creates a separate legal existence for the organization apart from its members. 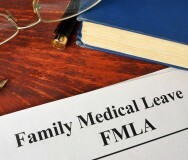 This means that members have protection from personal liability if the organization is sued. Incorporating probably doesn't make sense for informal arrangements where a small group comes together to perform a time-limited community service, such as raising funds to send the high school band to a competition. Such an arrangement is called an unincorporated nonprofit association. There are limitations to unincorporated status, though. For example, unincorporated nonprofit associations can't own or receive property or sign contracts in most states. Plus, they don't have a separate legal existence apart from their members — so members can be held personally liable for the association's debts and liabilities. State law governs nonprofit status, which is determined by an organization's articles of incorporation. You'll most likely want to incorporate in the state where the organization is headquartered. Check the applicable state's government website for information on registration requirements for nonprofits. 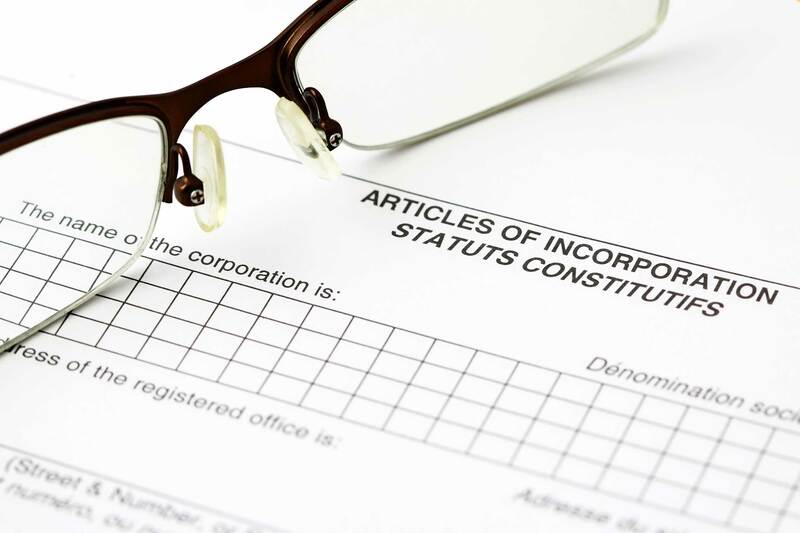 Here's an outline of the basic information required for articles of incorporation in most states. In this context, "article" simply means "heading." Although you can't apply for tax-exempt status until your organization is incorporated, it's wise to review IRS rules regarding exempt organizations as you prepare your articles of incorporation. That way you can be sure to include provisions that the IRS looks for when evaluating applications for tax-exempt status. See IRS Publication 557 for specific language suggestions. Easy, right? Not so fast. Your organization name must be unique, so you'll need to verify that the name you want isn't already in use. Some states offer online tools to check name availability and even reserve the desired name. The registered agent is the person who's authorized to receive mail and legal papers for your organization. The agent doesn't have to be a director. It could be your attorney, for example. You must use a street address and not a P.O. box for the agent's address. The purpose is language stating that your nonprofit is organized for a 501(c)(3) tax-exempt purpose, such as a charitable, religious, educational, literary or scientific purpose. It's critical to get this part right since state and federal authorities will scrutinize this article. Again, see IRS Publication 557 for guidance on appropriate language. Many states require you to include the number of people who'll serve on the first board of directors and their contact information. Again, check your state's rules. The incorporators are the people who are creating the organization and will sign and file the articles of incorporation. It's usually one or more of the initial directors. Almost all nonprofits include a provision specifying that the organization will continue indefinitely. If your organization will have members, this article spells out member classes, rights, privileges, qualifications and duties. Many states include space in their templates to allow for additional provisions, such as distribution of assets should the organization be dissolved. To see articles of incorporation in action, check out this sample for a Minnesota nonprofit. 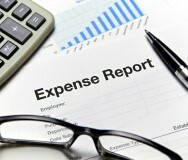 Because understanding and following the requirements for incorporating can be time-consuming and difficult, many nonprofits hire attorneys to draft articles of incorporation. If that isn't possible or you'd rather take on the task yourself, however, helpful resources are readily available. Review how-to articles and sample documents from organizations such as Nolo (which produces do-it-yourself legal guides) to usher you through the process. Some states even allow you to file articles of incorporation online. But before you go that route, make sure you have all necessary information on hand. Board Governance Basics: What Happens at a Nonprofit Board Meeting?